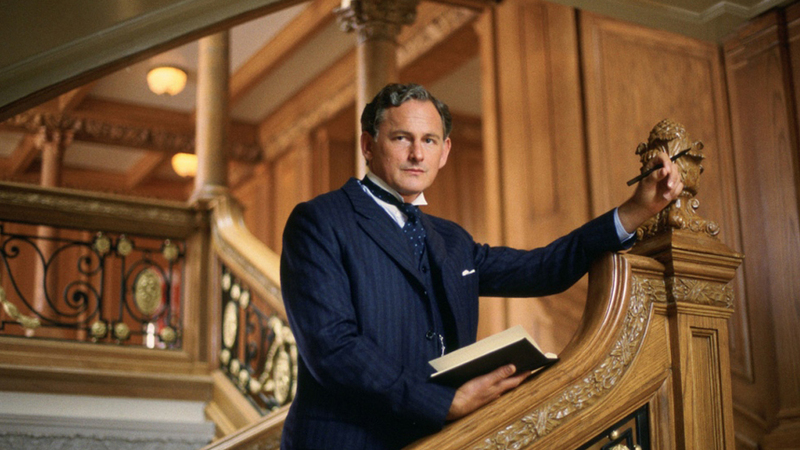 The first time Canadian actor Victor Garber met director James Cameron on the set of Titanic, the Canuck filmmaker lived up to his reputation for being intensely committed to the job. “When I got there, they put me through hair and makeup and I got into costume and was taken to a tank where James Cameron was in one of those underwater suits with a snorkel,” Garber, who played shipbuilder Thomas Andrews in the blockbuster film, recalled in a recent telephone interview. “I just saw this huge tank and all these people in it and it was just crazy,” he said of the epic set in Mexico. As Cineplex Entertainment gets set to celebrate the 20th anniversary of the romance disaster – with screenings on Feb. 5 and Feb. 15 to launch its Classic Film Series – Garber still marvels at the experience. “It’s one of the things I’m recognized most for wherever I go,” said the London, Ont., native, whose credits also include the TV series Alias and The Flash, and the films Godspell and Argo. And yet, Garber said he and his castmates – from Leonardo DiCaprio to Kate Winslet and Billy Zane – didn’t fully realize just how epic the film would be. Released in December, 1997, it was the most expensive movie in Hollywood history at the time, with a budget of close to $200-million (U.S.). It went on to earn a record-tying 14 Oscar nominations and won 11, including best picture. “There were lots of jokes because Waterworld had bombed and we thought, ‘We could be the next,’” Garber said. “We didn’t know. It wasn’t really until I saw the premiere in Los Angeles, when I flew out there to see it, and I sat down and it started and I thought, ‘Holy … this is really great,’” he said, using an unprintable expletive. Production on Titanic lasted about six months and Garber considered himself lucky he didn’t have to get wet like many of the actors, some of whom suffered various ailments from spending so much time in the tank. Still, “it was rough,” he added. But Garber has fond memories of bonding with his castmates and playing Scrabble together. He still keeps in touch with David Warner, who played the valet and bodyguard of Zane’s character, and has a reverence for Cameron. “He’s arguably one of the greatest directors we’ve ever known,” Garber said. “What impressed me most was his complete commitment. He expects everyone to be as committed as he is.